Kaylee Knight, Annie Barton, Avery Carr, Karlie McGee, Danielle West, and Abbie Painter. The Madison West Monroe Volunteer Firefighters were involved with the State Fire Prevention Poster Contest. Fifth and sixth grades: 1st, Karlie McGee; 2nd, Danielle West; and 3rd, Abbie Painter. Hello from District 7, the east side of the state. Summer is here and she has been a little hot. How has everyone been handling the heat? I’ve heard many heat related calls in our area. With it being Summer that means fair time. The Missouri State Fair is August 9-19. I’m asking all districts and departments that have poster winners, to please have your winners contact Jamie Miller and make arrangements to come to the Missouri State Fair. 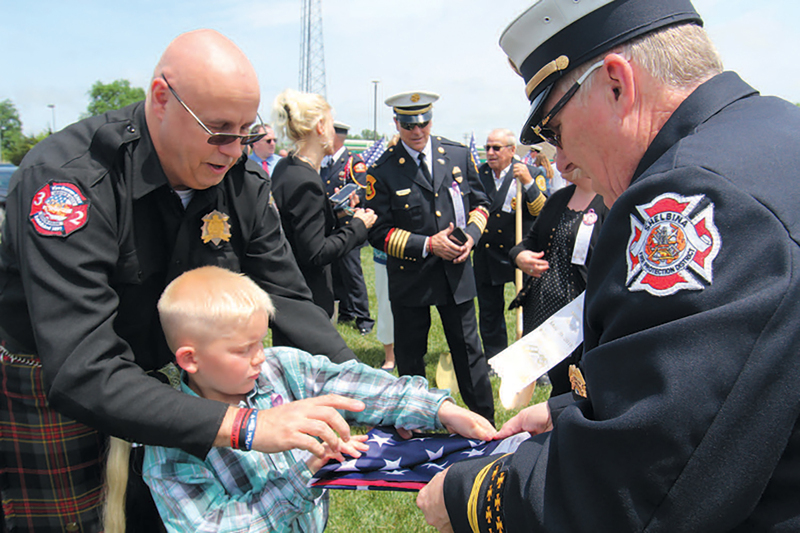 After the 2018 Firefighters Memorial Services in Kingdom City, Rhett Ketchum made a special request. Rhett had specifically asked Brian Zinanni if he could take his Daddy’s flag home with him and naturally Brian made it happen. 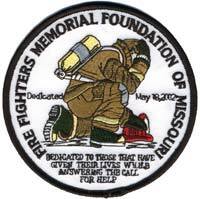 His father, Jesse Ketchum was with the Memphis Fire Department and died on May 29, 2017, (non LODD). Pictured to the left is Brian Zinanni and Greg Wright helping Rhett Ketchum fold his Daddy’s flag. The Duenweg Missouri Volunteer Fire Department has purchased a new 2017 new KME Commercial Pumper. The 2017 KME includes a top mount pump panel, a 1,000 gallon water tank and a 1,500 gpm single stage pump. 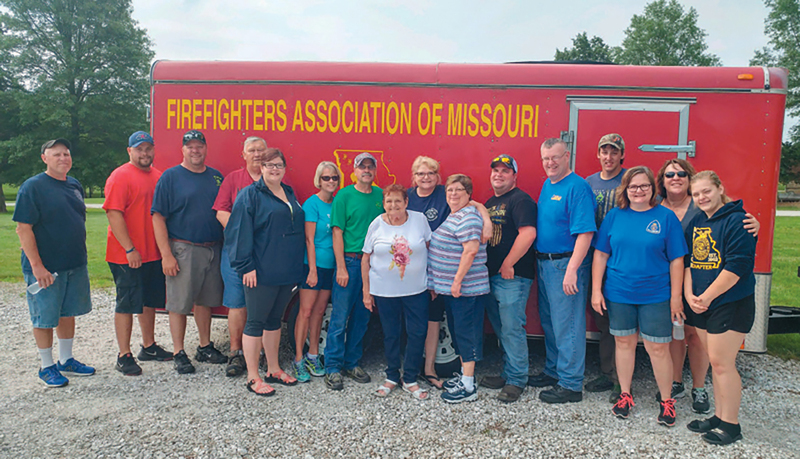 Thanks, Chief Allyn Reding, Duenweg Missouri Volunteer Fire Department. The City of Cameron Fire Department accepted delivery of a new 78’ smart aerial in March of 2018. The aerial, a Rosenbauer Viper Ladder, was purchased from Rosenbauer South Dakota, LLC. 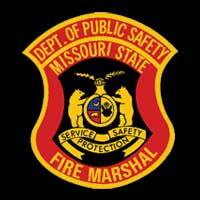 The sale of the apparatus was made possible through Heiman Fire Equipment. The ladder is equipped with a 1,500 gpm waterous pump, remote control aerial, 750 pound tip load, and 1,250 gpm waterway nozzle. The purchase of the apparatus was made possible by a ¼ cent fire department sales tax passed by Cameron voters in April 2016. 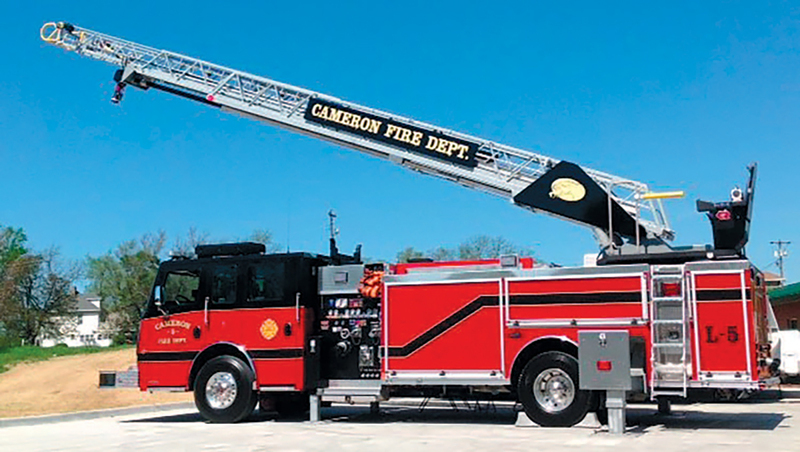 The Cameron Fire Department is a paid-per-call fire department responding to approximately 350 fire and emergency related calls per year. 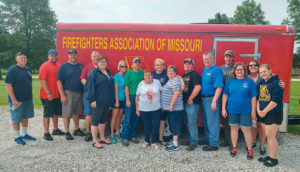 The department provides protection for the City of Cameron and 144 square mile Cameron Rural Fire Protection District with a total population of approximately 18,000 residents. 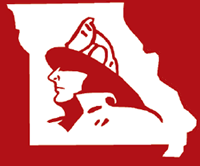 The Cole County Fire Protection District held their 2017 annual service awards banquet. The annual event shows appreciation to the fire fighter’s for their years of service and dedication to the district. 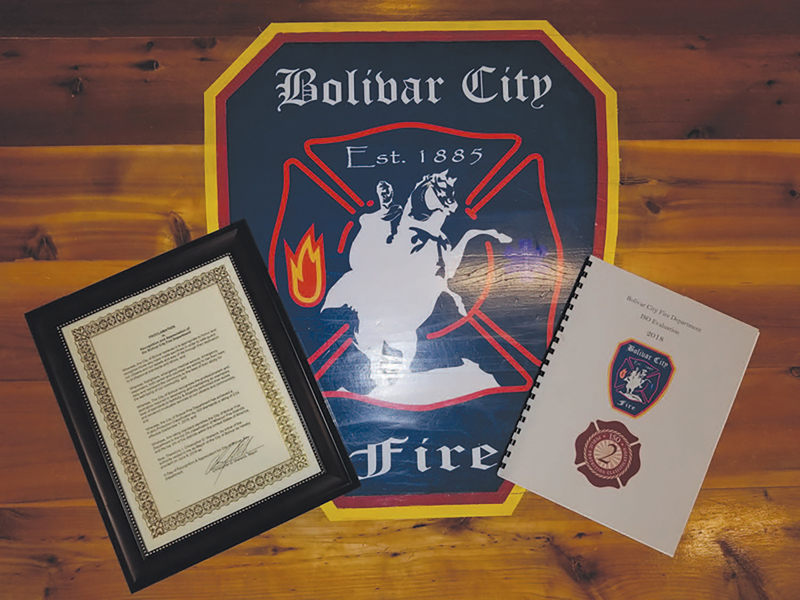 The Bolivar City Fire Department (BCFD) is proud to announce that it has earned an ISO 2 Public Protection Classification (PPC) after the most recent evaluation, improving from the previous ISO 3 PPC. 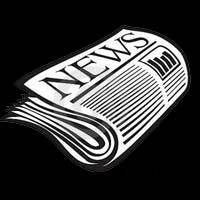 This PPC will take effect September of this year. 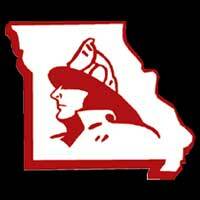 BCFD received an overall score of 82.65 out of a total of 100 points, resulting in the ISO 2 PPC.